Sorry! 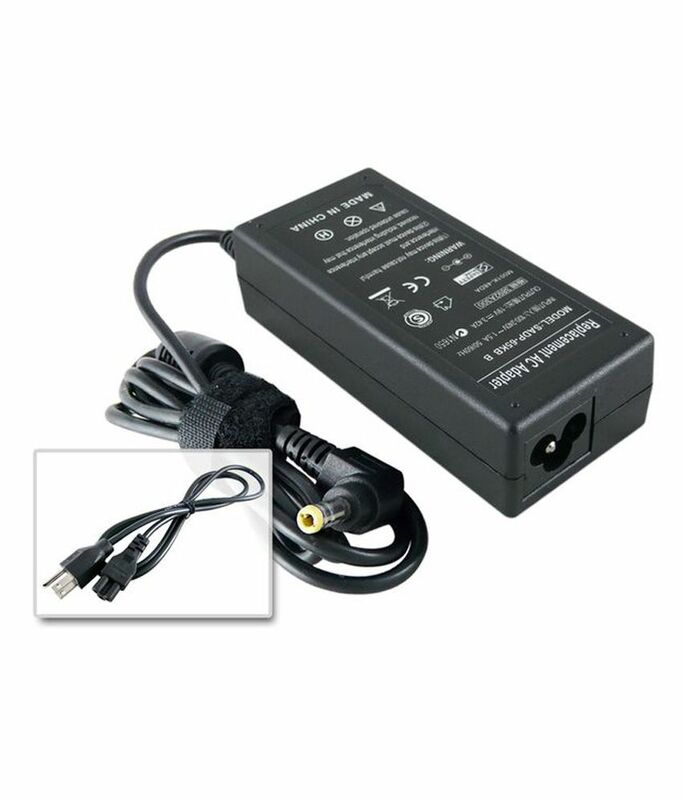 HAKO Acer Aspire 5338 19V 3.42A 65W Power Adapter Battery Charger is sold out. 5.0 2 2 (5.0) 2 Ratings 2 Reviews Have a question?